Enjoy the view from the balcony or terrace, soak in your own whirlpool jet tub or just chill out and watch a DVD. 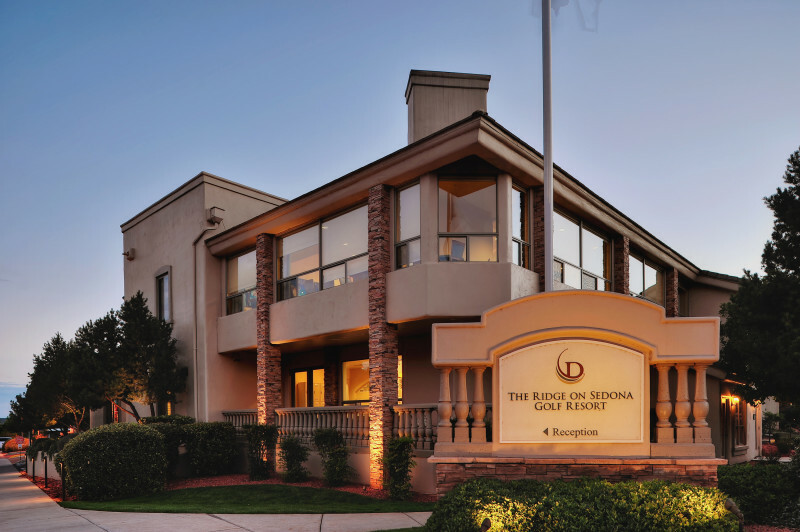 No matter how long you stay at The Ridge on Sedona Golf Resort, it won't be enough. It will, however, leave you wanting to come back for more.